The Ministry of Finance Today clarified that strict action will be taken against tax evaders using other persons’ Bank Accounts to convert their Black Money into new denomination notes. “It was announced by the Government earlier that small deposits made in the banks by artisans, workers, housewives, etc. would not be questioned by the Income Tax Department in view of the fact that present exemption limit for income tax is Rs. 2.5 lakh. 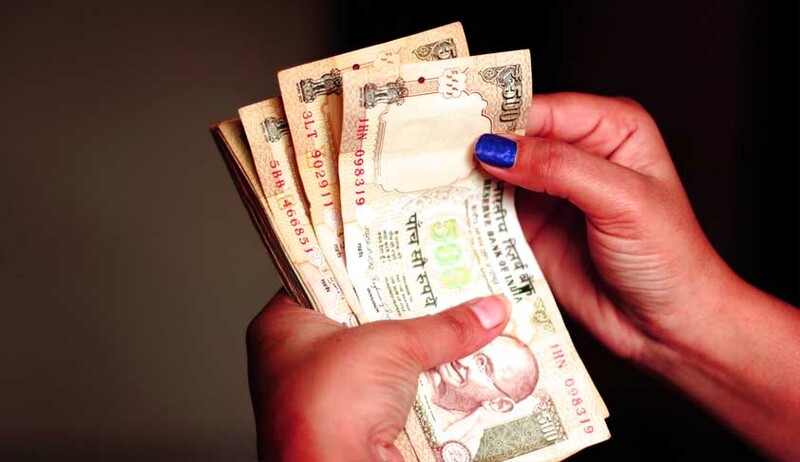 There are some reports received that some people are using other persons’ bank accounts to convert their black money into new denomination notes for which reward is also being given to the account holders who agree to allow their accounts to be used. This activity is reported in case of Jandhan Accounts also. The Ministry said that persons who allows their bank account to be misused for this purpose can be Prosecuted for Abetment under Income Tax Act.